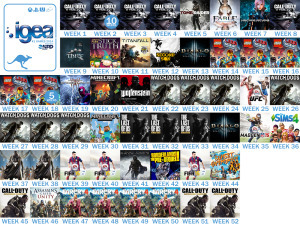 The NPD data is in for 2014 so we thought it would be an ideal time to show you the best selling games at retail for the year. For some there would be a few surprise results and for those that have been following the charts, perhaps no surprises at all. 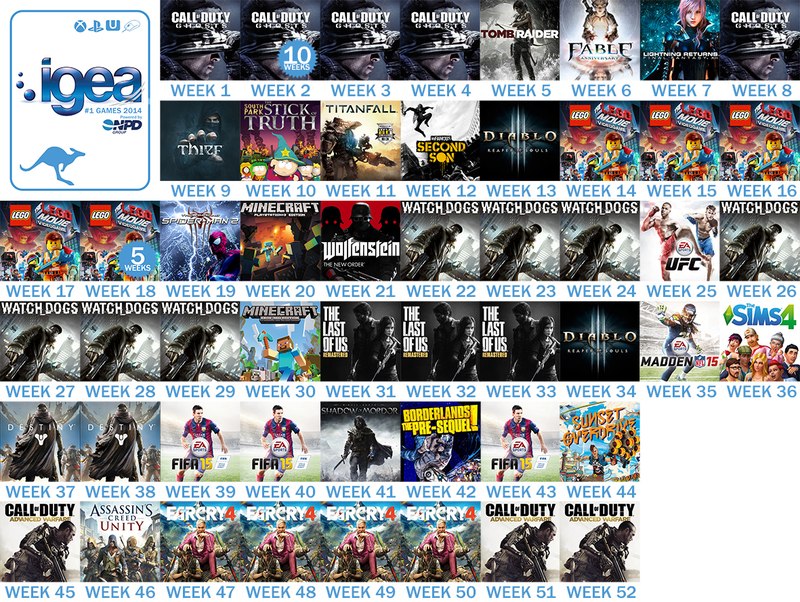 For us, the Top 10 games sold this year continues to emphasise the broad appeal of games across demographics. The highest selling titles this year range from shooters, to football games to giant open world games where you break and place blocks to create or build anything you like. Some of the games in the Top 10 will finish as the highest grossing entertainment properties for the year, which is no surprise to us when you consider that the majority of Australians play games.